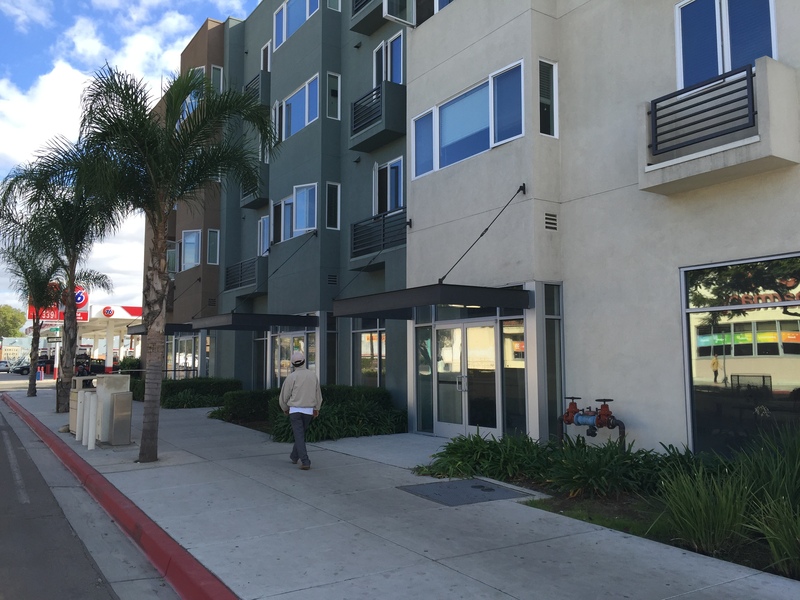 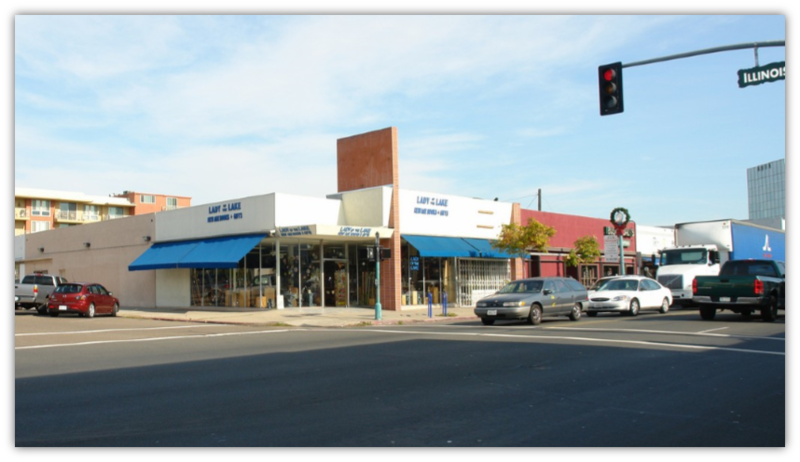 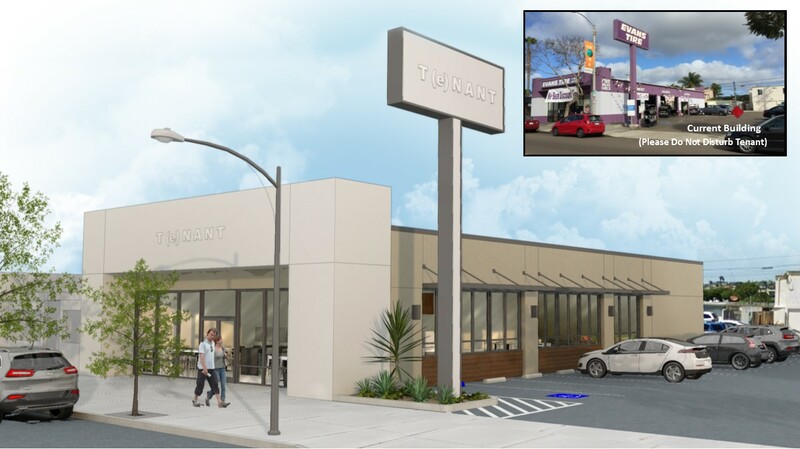 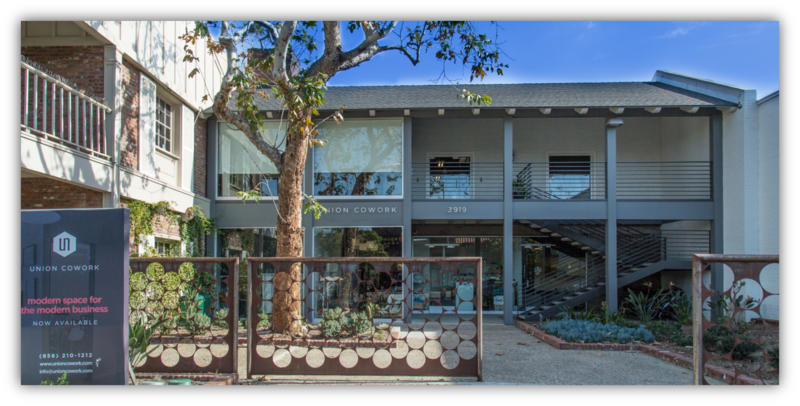 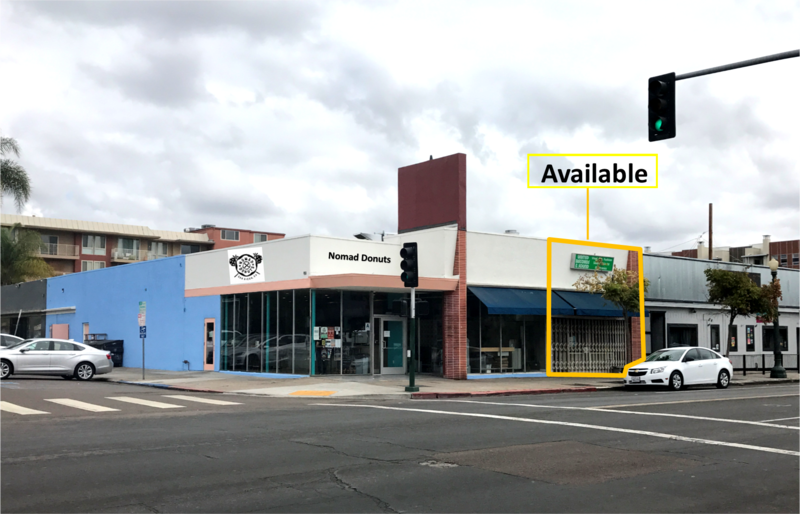 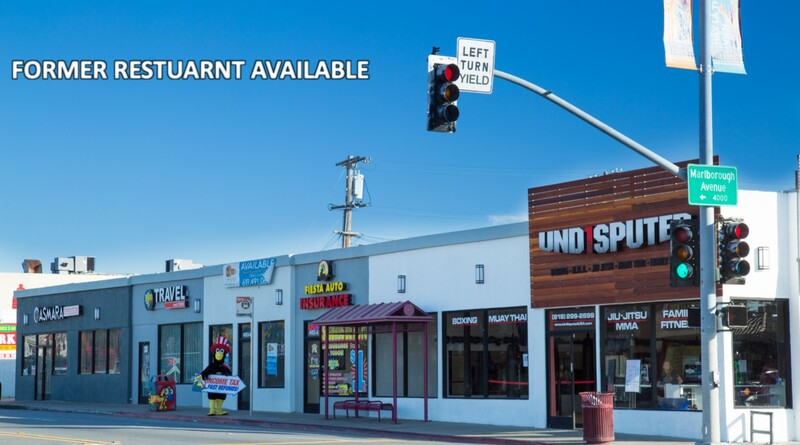 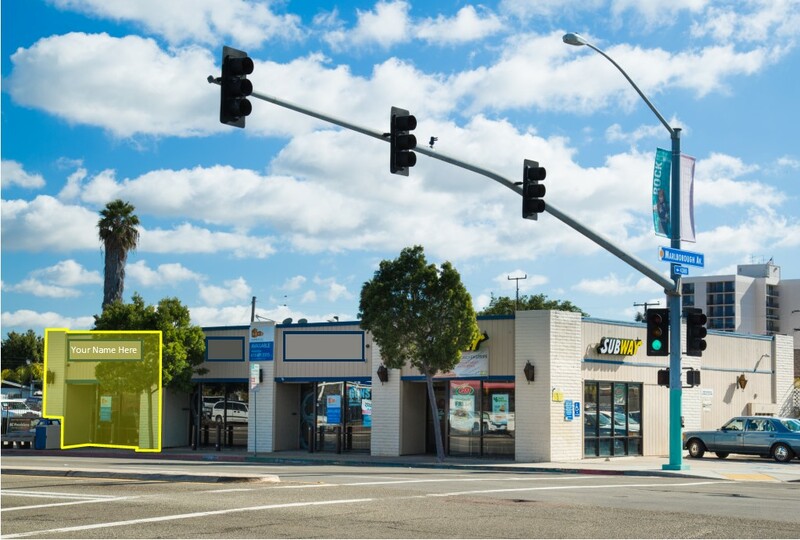 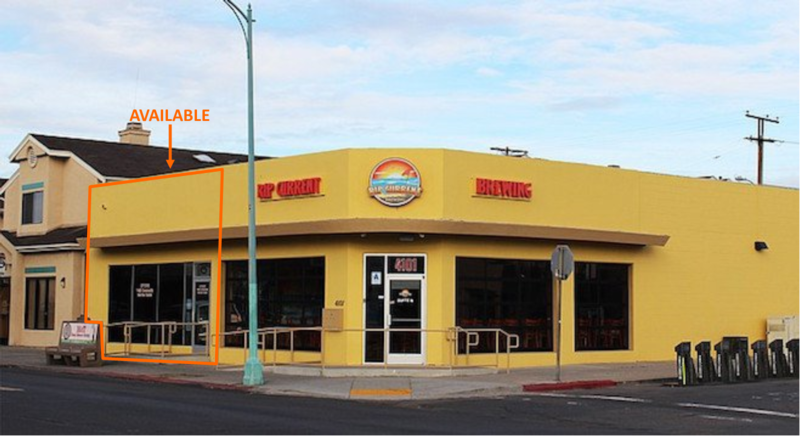 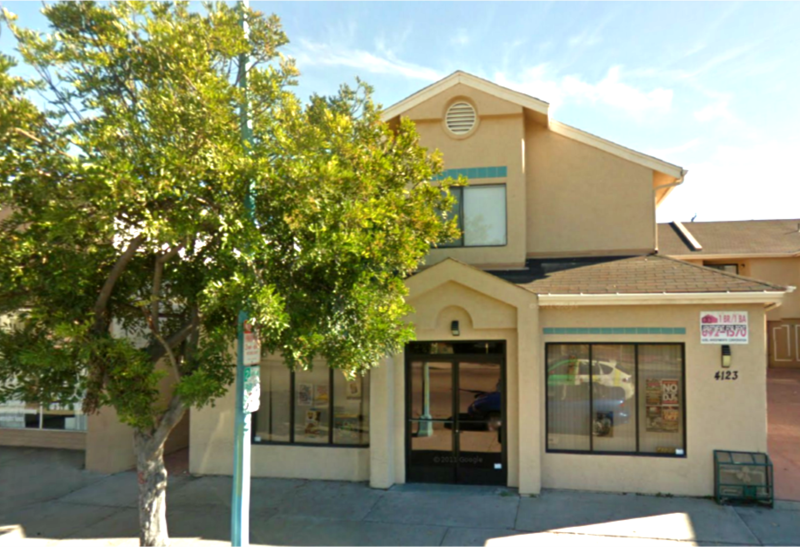 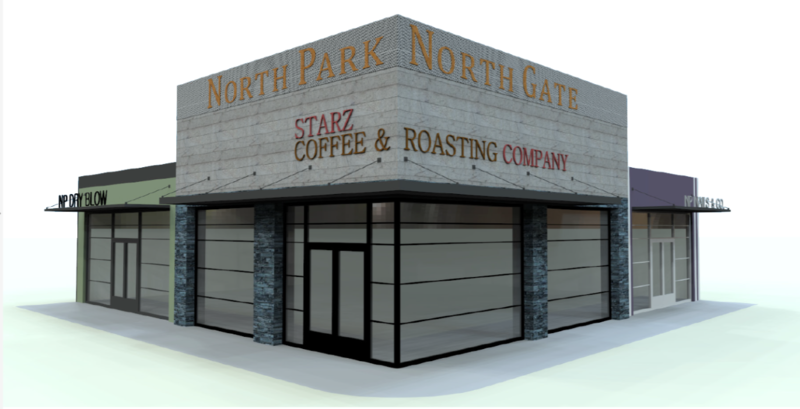 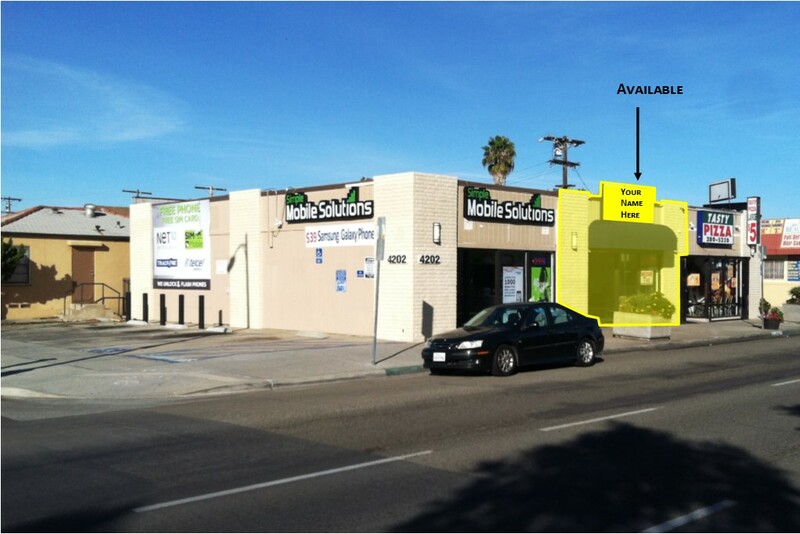 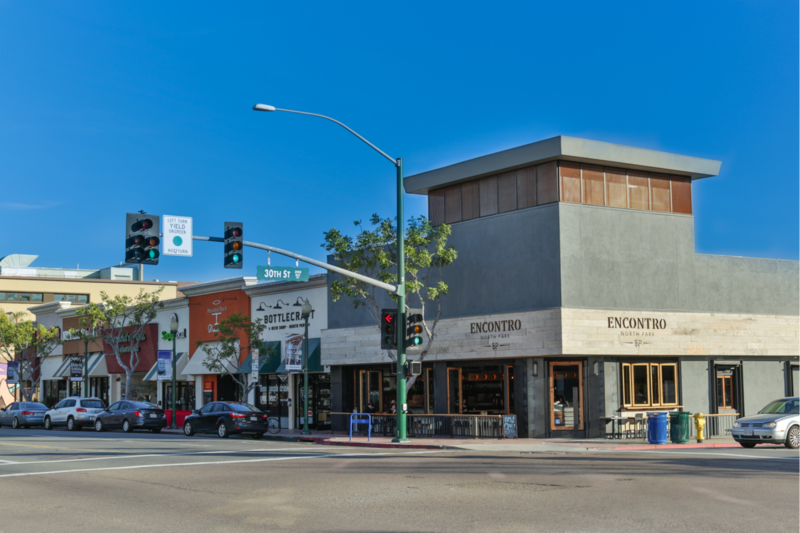 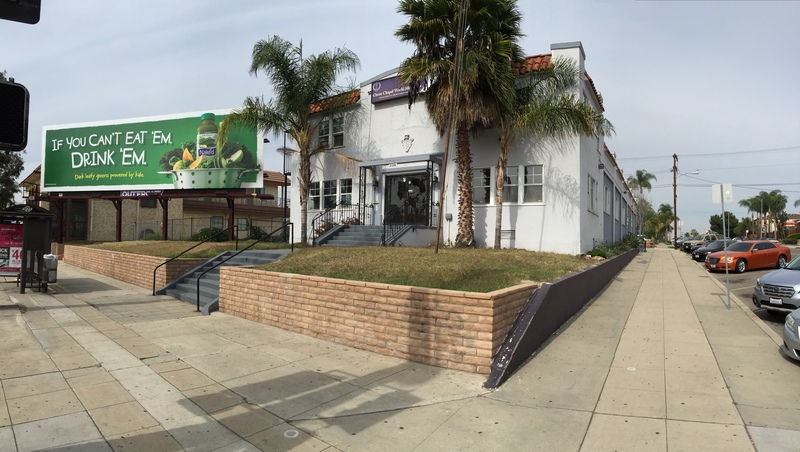 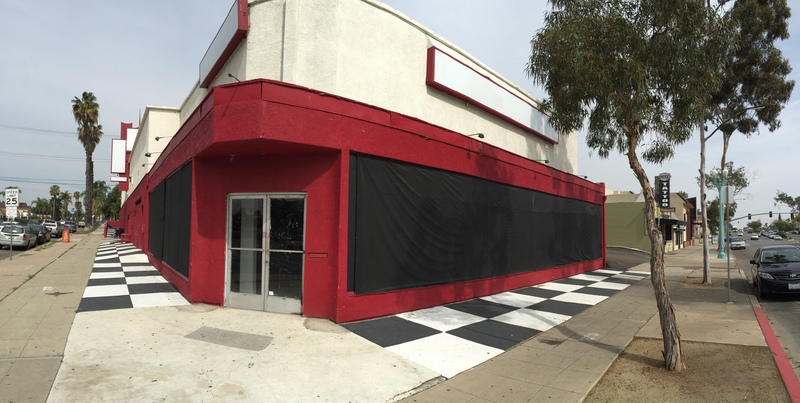 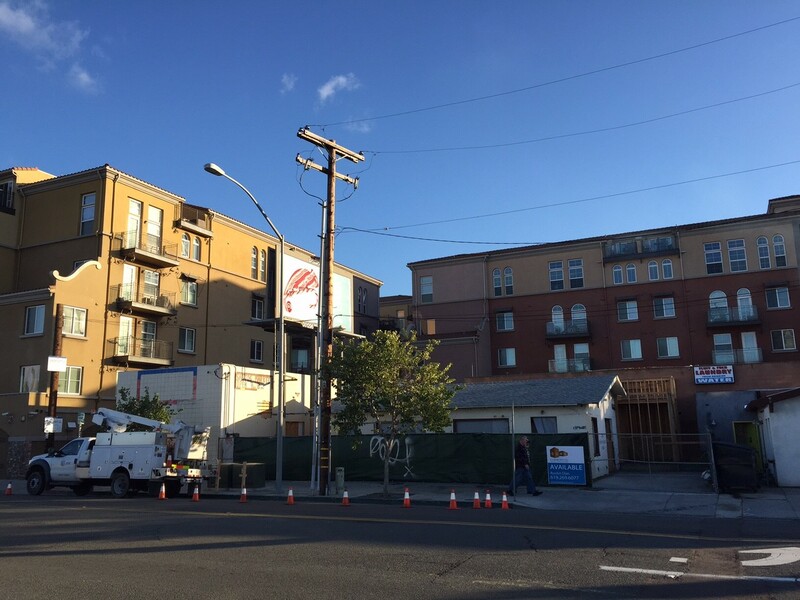 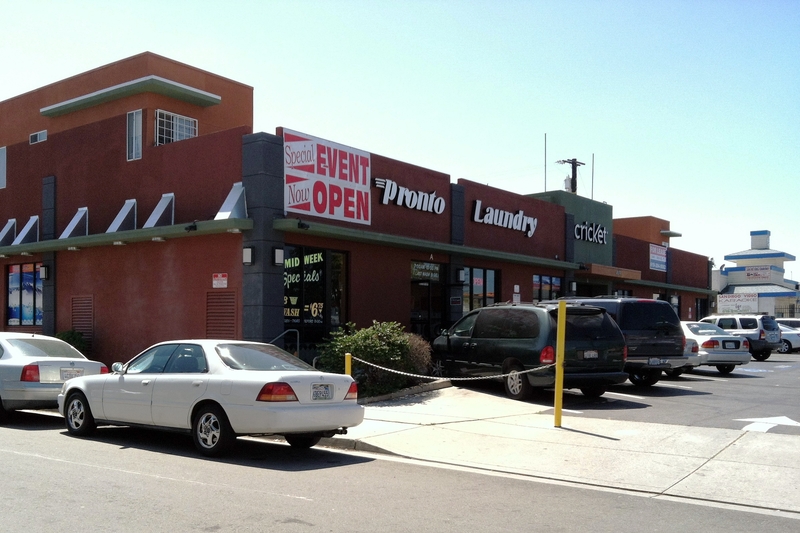 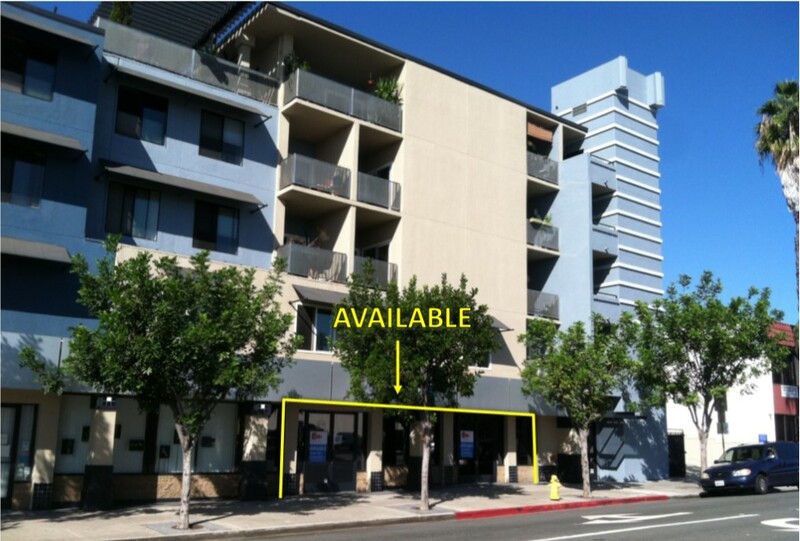 30th & Polk Ave. | North Park 92104 | Fully Leased! 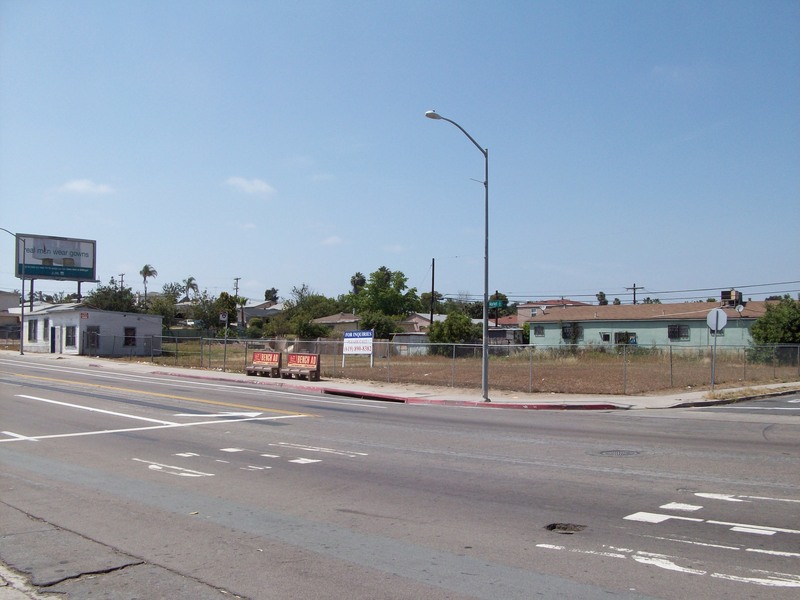 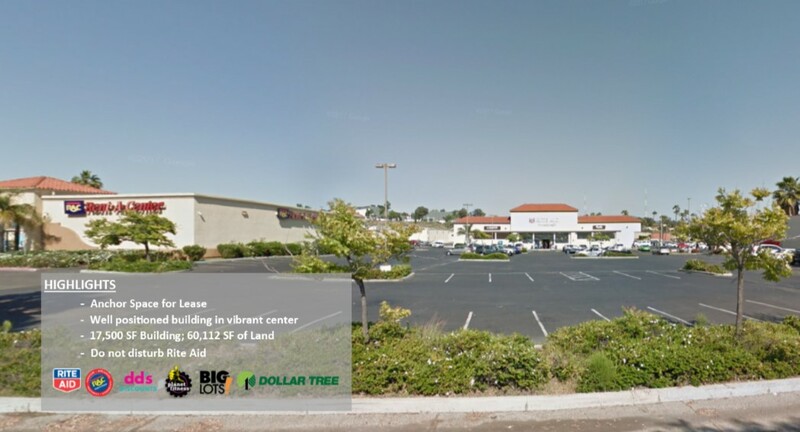 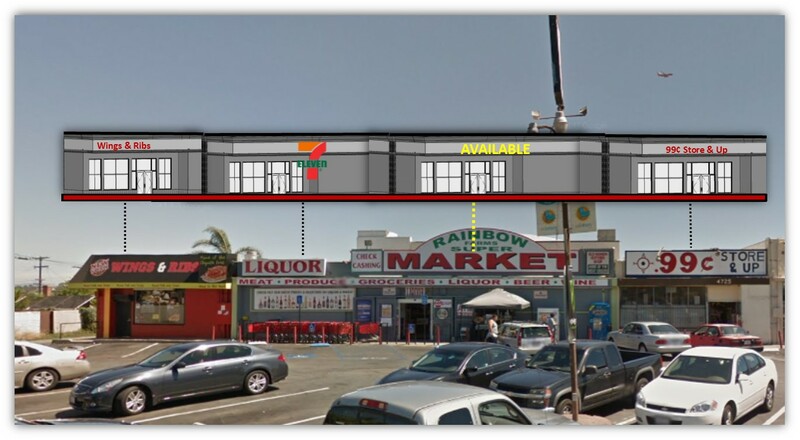 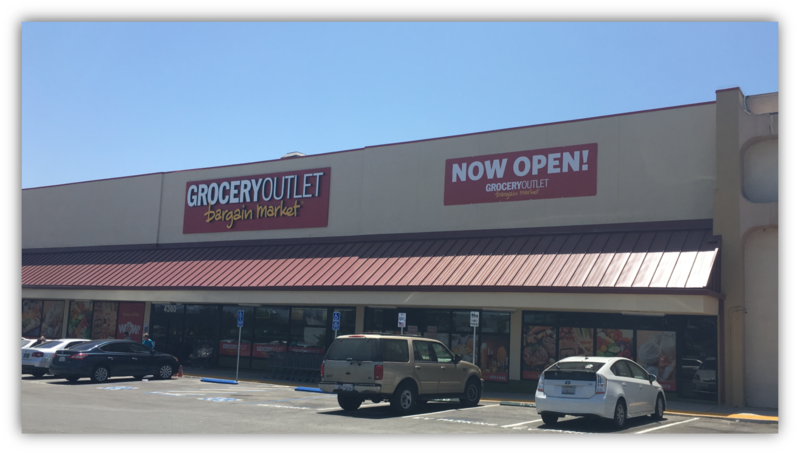 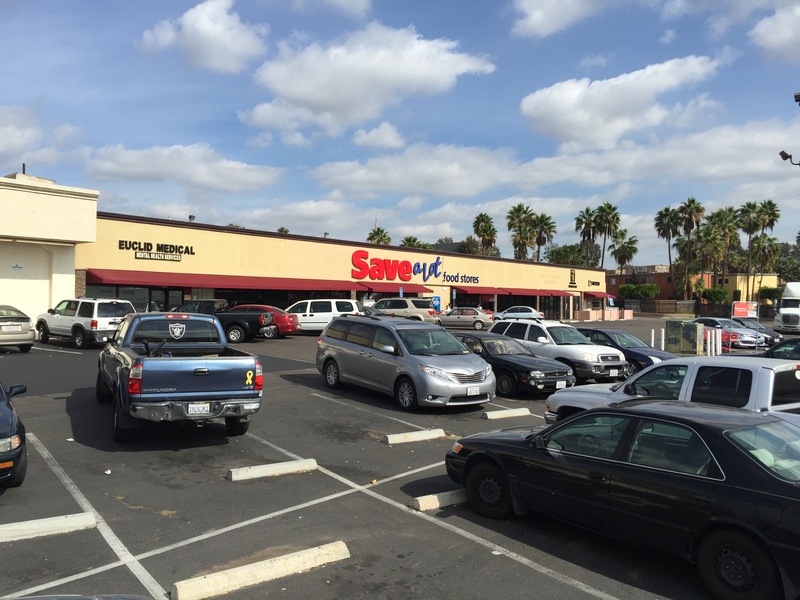 Anchor Space – Former Save-A-Lot | Fully Leased! 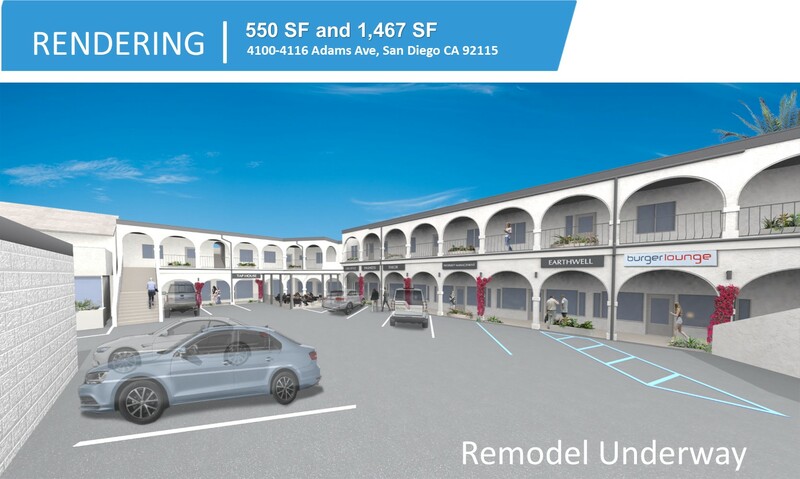 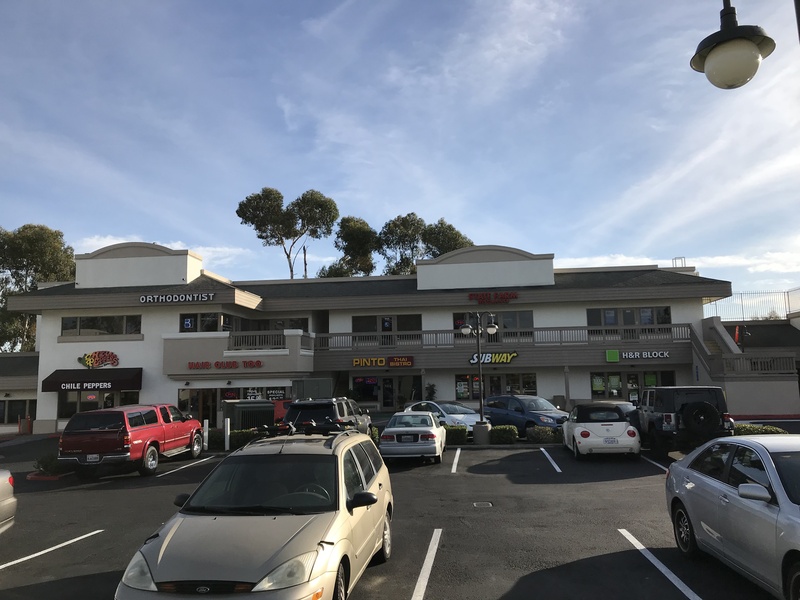 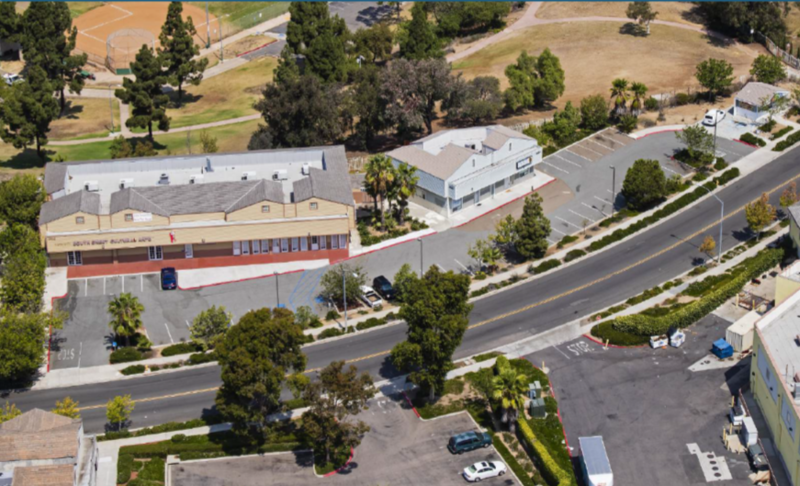 Clairemont Town and Country | Fully Leased! 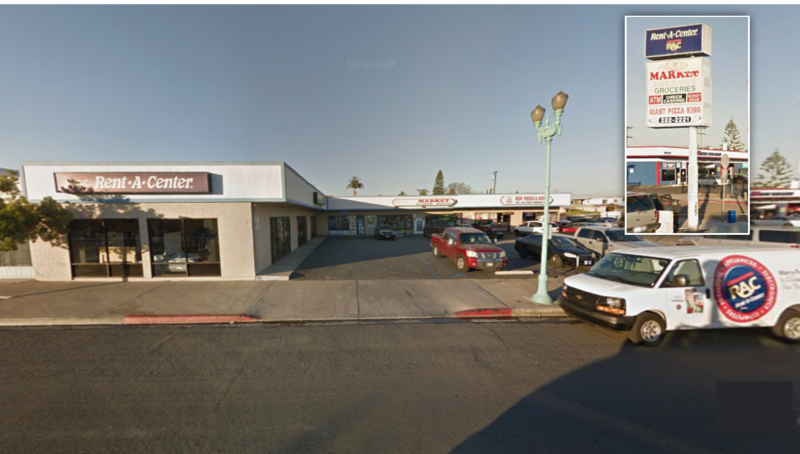 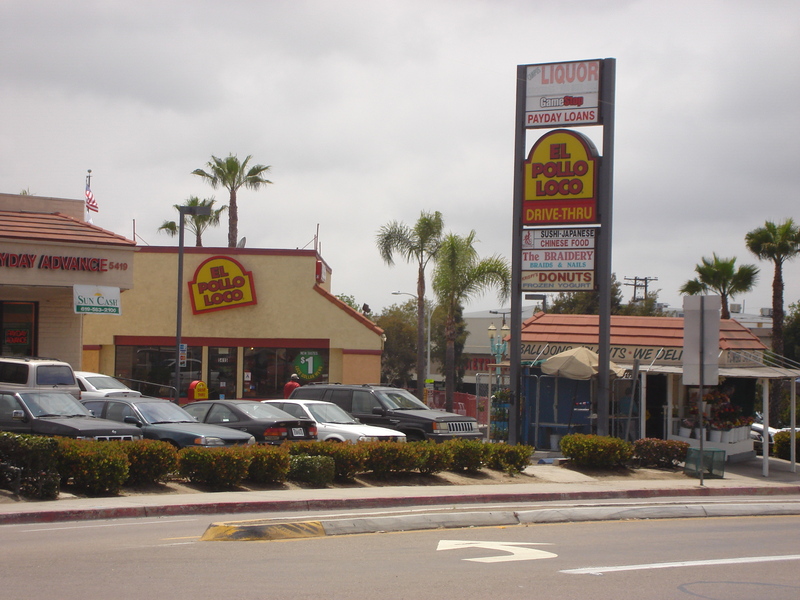 5411 - 5439 El Cajon Blvd. 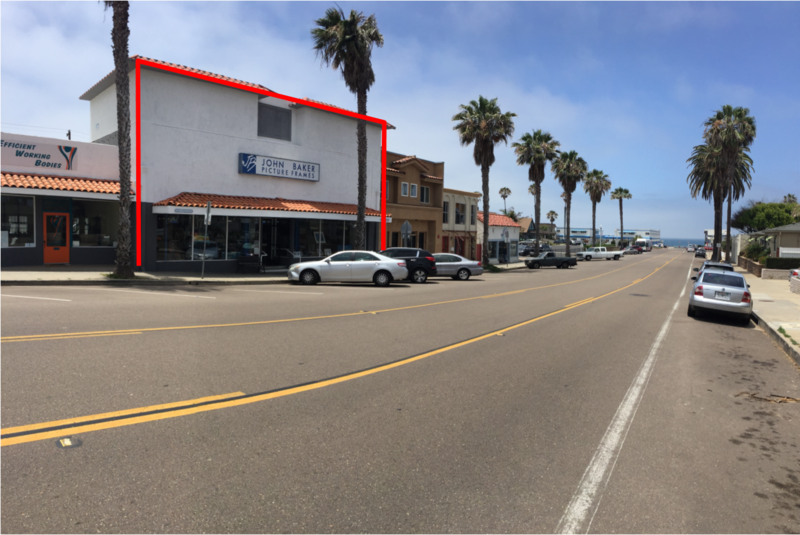 Euclid Plaza | Fully Leased! 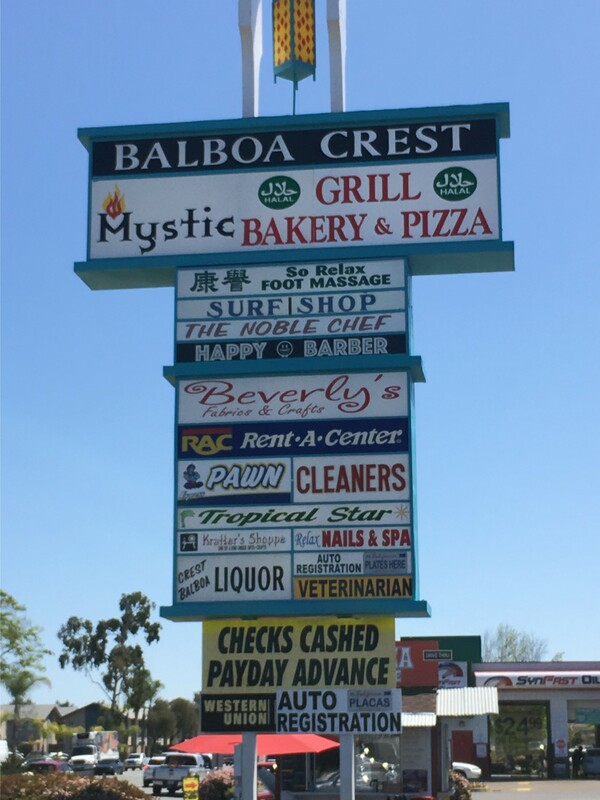 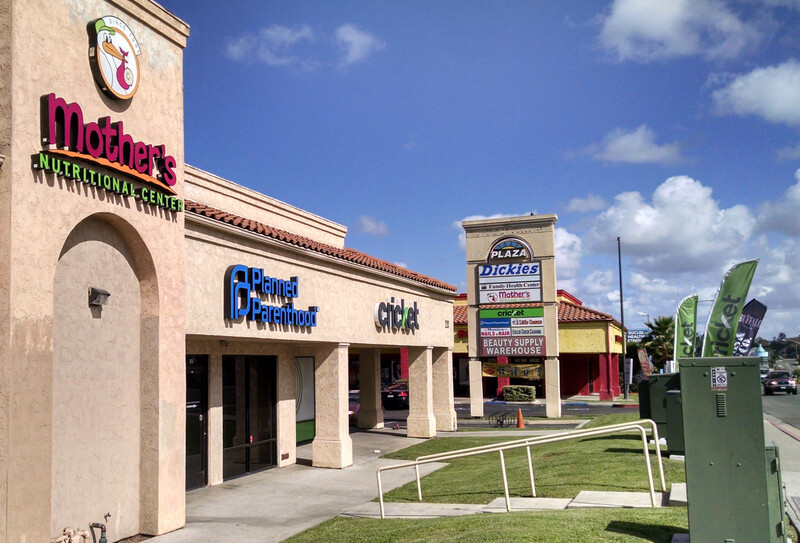 Sunburst Center | Fully Leased!